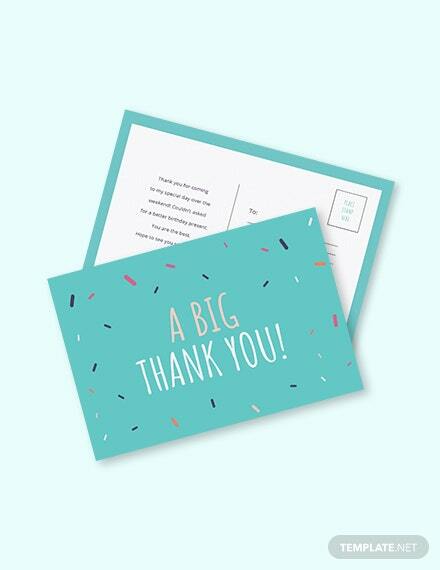 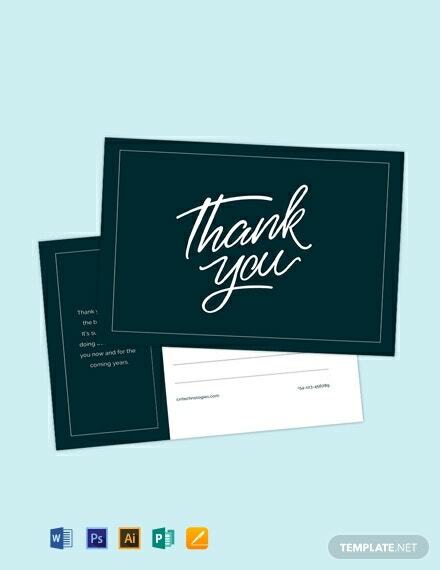 Download this minimalistic thank you postcard template for free. 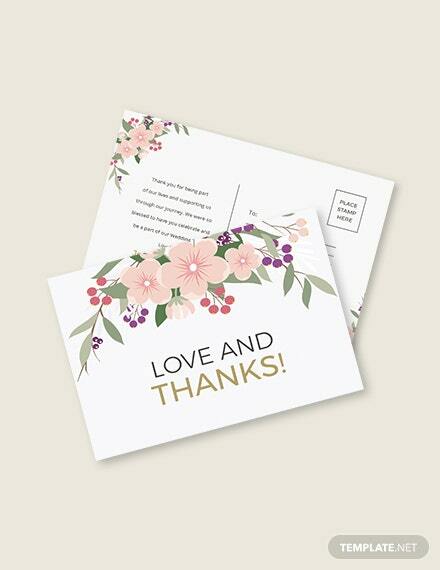 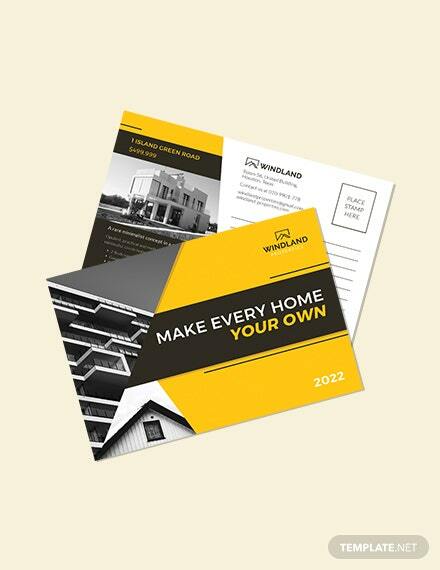 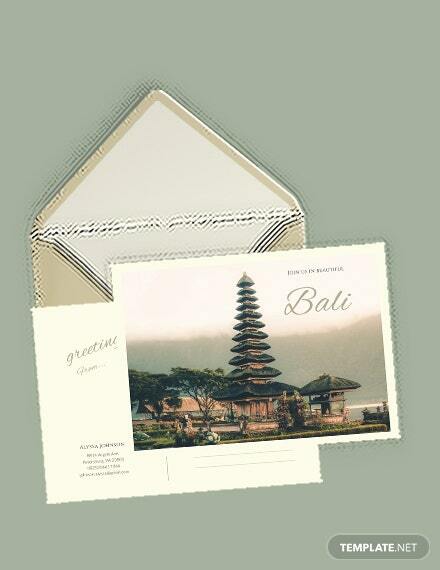 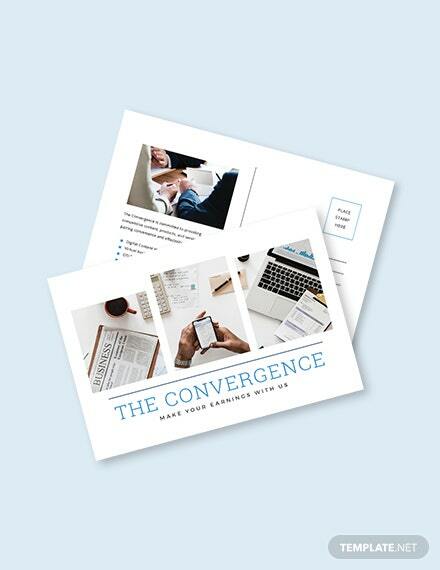 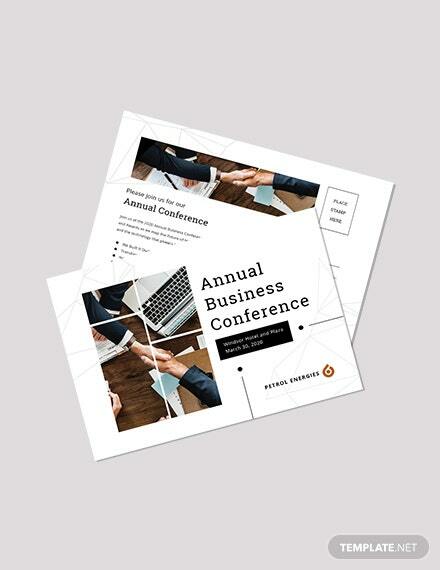 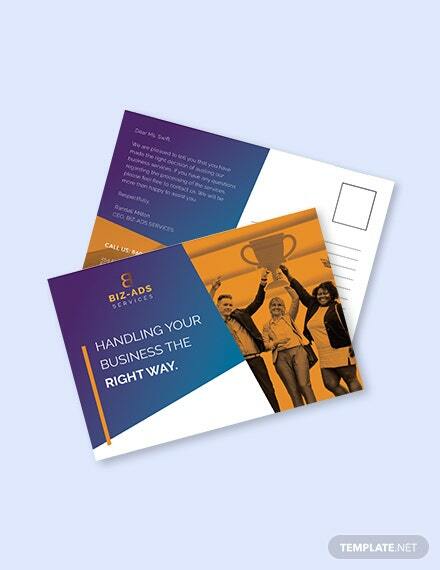 This allows you to send a professionally designed postcard to a friend, a family member, or colleague. Easy +More to edit and fully customizable.